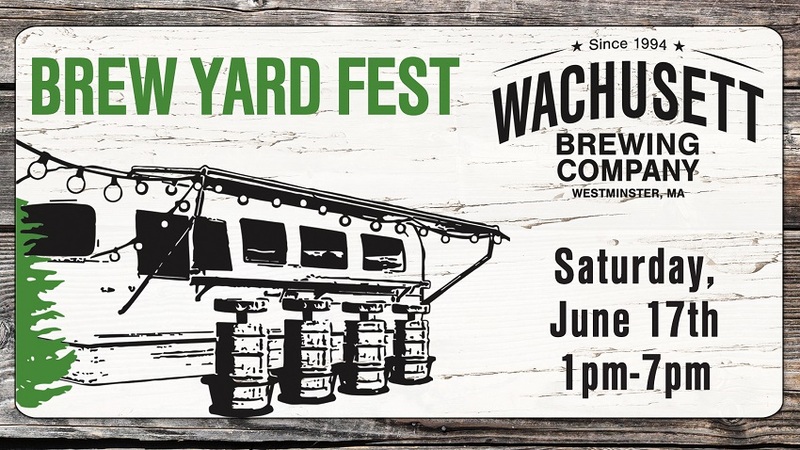 Join us in celebrating the opening of our new Brew Yard! This exclusive tasting will be held at 2:30 in our VIP area where you can sample limited edition cask offerings. Ticket also includes admittance to Brew Yard Fest and 1 beer token. Limited space available!